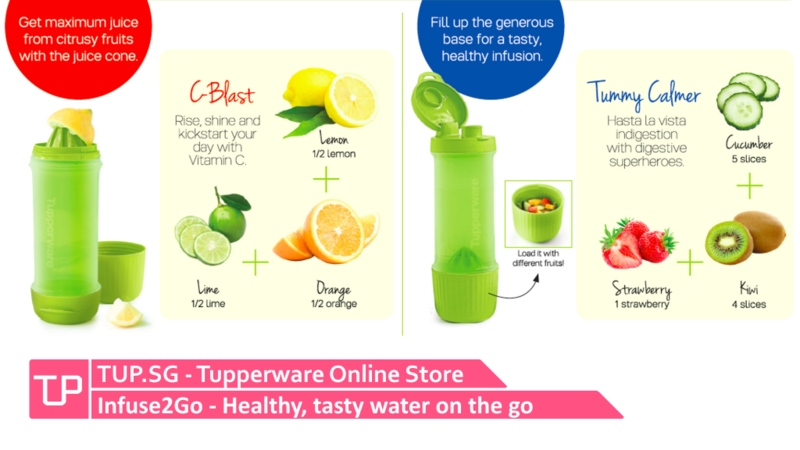 Infuse2Go – Healthy Hydration on the go! Don’t like the bland taste of water but don’t like having bits of fruits when you drink? Say hello to healthy and fun hydration with Infuse2Go! 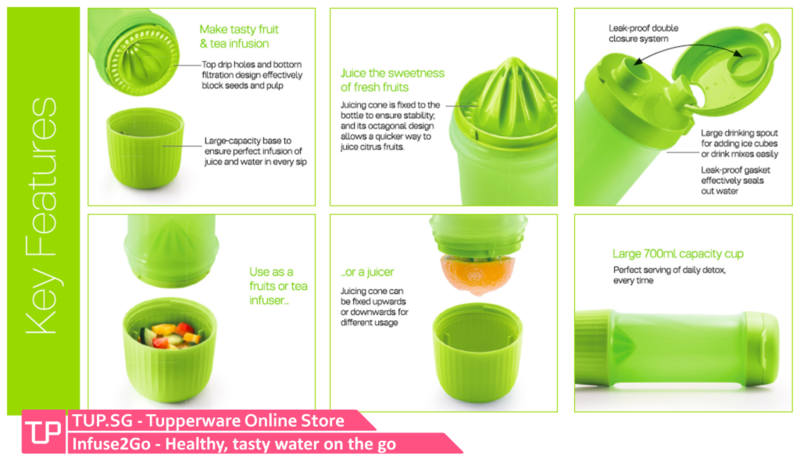 Its multi-function lets you juice and infuse at the same time. Plus, you can fill it with hot water as well if you fancy a cup of warm infusion. It also has a strap so you can bring it anywhere you go. 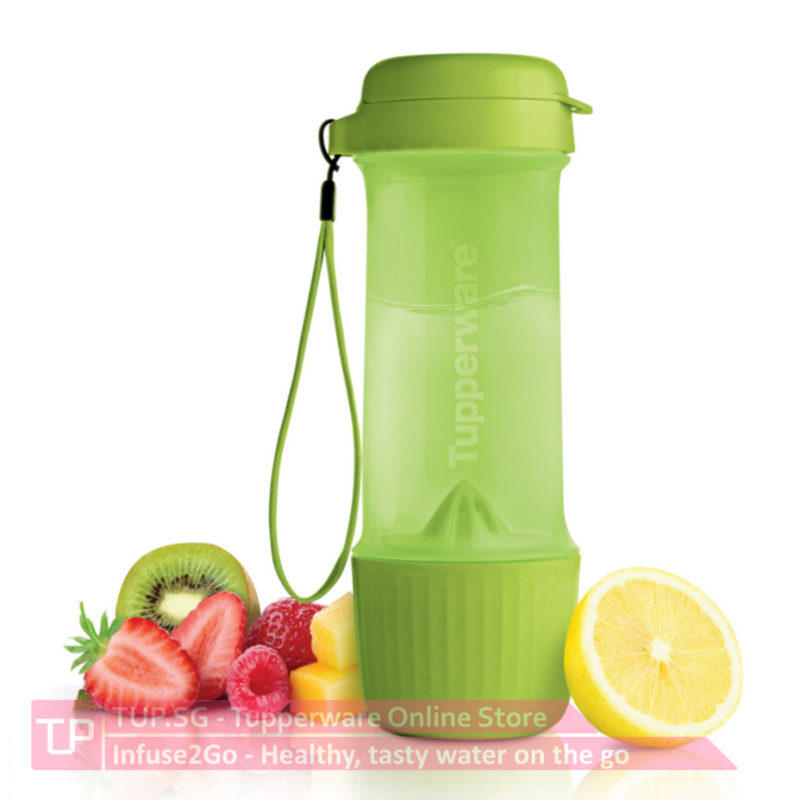 Stay hydrated the fun way with Infuse2Go today!